Building resilience in local communities through leadership development, capacity building, and appropriate technology. Solar, water, and agricultural projects as well as those related to environmental conservation, all require training in project management, monitoring and evaluation in order to ensure project sustainability. Representative committees are established for this purpose. 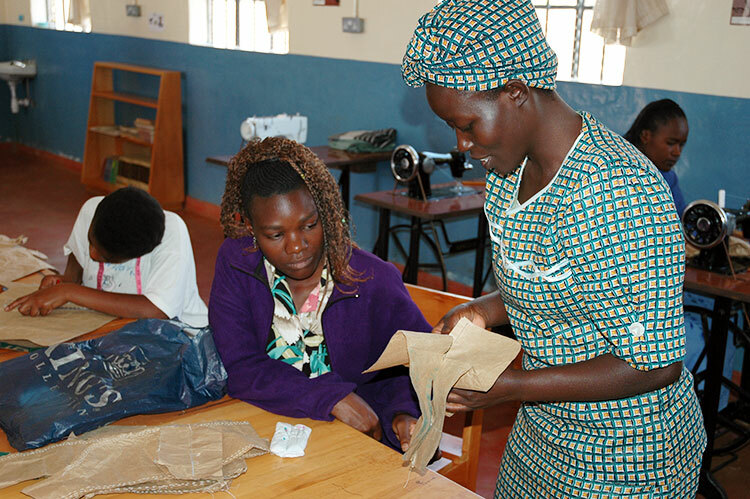 As communities experience success with one initiative, they are empowered to engage new initiatives on their own which reduces the likelihood of undue dependency on outside sources. Resilient communities are more stable and less vulnerable to calamity. Seminars or “institutes” on topics related to transformational development, project management and general leadership provide an essential mechanism for sustainability of community based initiatives. Whether clean water is obtained by purifying river water, through roof rainwater collection, hand pumps on shallow wells or complex solar arrays that pump deep borehole water for an entire village, Africa Exchange provides clean water for children and communities. 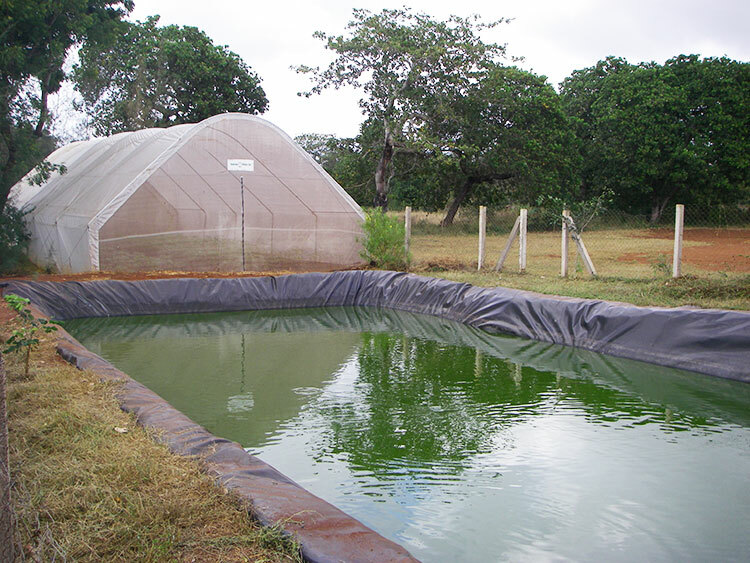 Tilapia fish ponds provide a source of nutrition and income generation that support Integrated Child Development Centers (ICDCs). Gardens provide nutrition for children at ICDC units as well as demonstrating intensive agricultural techniques that can be adapted to the individual household level. We provide community level training in bee keeping for honey production and income generation. We also market community honey through our “BeeCause” label, returning profits to communities for provision of resources related to early childhood development. Facilitating reclamation of grasslands, wildlife and biodiversity preservation and afforestation of useful indigenous trees is key to building resilience in rural communities. Solar and wind generation for small power and lighting units are important for an array of development activities in marginalized areas.